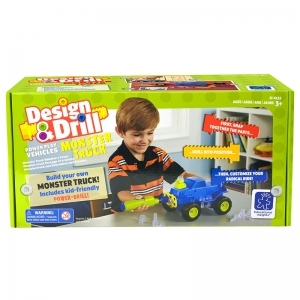 Kids can zoom into build 'n' play fun with Design & Drill® Power Play Vehicles™! 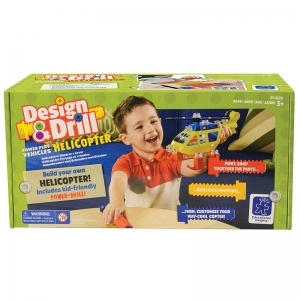 Your little engineers can build their copter by snapping the pieces together. Then, they can use the motorized mini-drill to add the bolts. Finally, it's time to add artistic flair and customize their creation with colorful stickers, and zoom into creative STEM play! 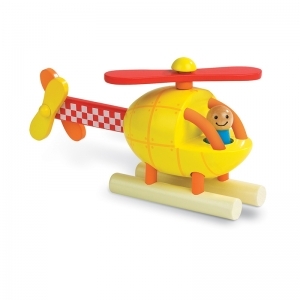 Once their chopper is ready to hit the skies, they can use kid-power to spin the blades and lift off! Kids can zoom into build 'n' play fun with Design & Drill® Power Play Vehicles™! Your junior pit crew can build their vehicle by snapping the pieces together. Then, they can use the motorized mini-drill to add the bolts. Finally, it's time to add artistic flair and customize their creation with colorful stickers, and zoom into creative STEM play! Once their racer is ready to hit the road, they can use kid-power to send their car speeding! 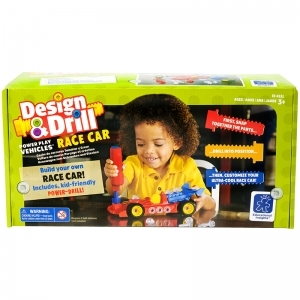 Kids can zoom into build 'n' play fun with Design & Drill® Power Play Vehicles™! Your junior mechanics can build their vehicle by snapping the pieces together. Then, they can use the motorized mini-drill to add the bolts. Finally, it's time to add artistic flair and customize their creation with colorful stickers, and race into creative STEM play! 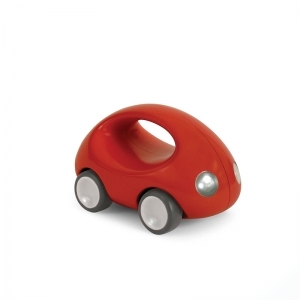 Once their monster truck is ready to hit the road, they can use kid-power to send their car speeding! From the ZOOBMobile collection, now you can be car designer. Everything is include to build 13 different car models , plus 4 jumbo vehicles. With 12 wheels included can build 3 ZOOBMobiles at once — so let the racing begin. 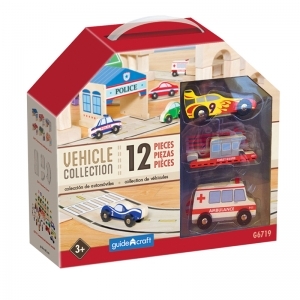 Includes: 88 total pieces and easy step by step picture instructions to make 17 vehicles. Then use your imagination to build your own car design. ZOOB pieces are based on a natural and living system and features pieces that snap, click or pop together in different ways, making building easy and versatile. 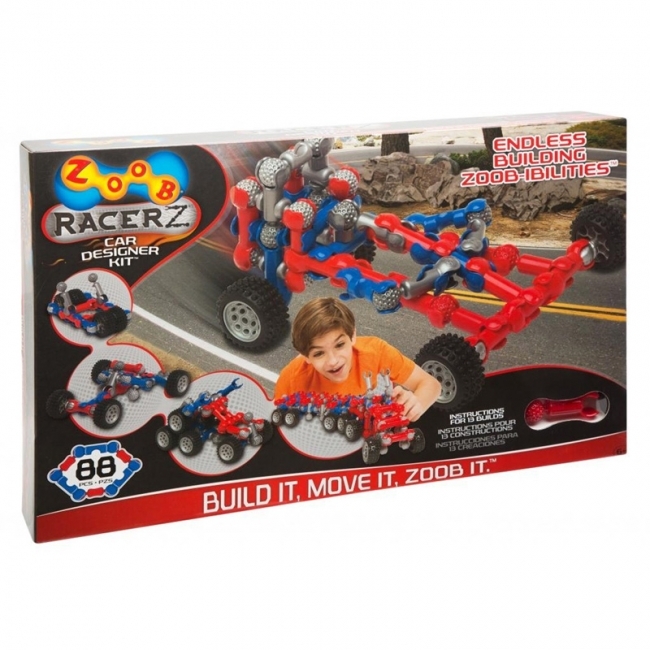 ZOOB building sets are unique in that the pieces move after they are put together, allowing for truly interactive creations.Collect ZOOB sets for more interactive pieces! 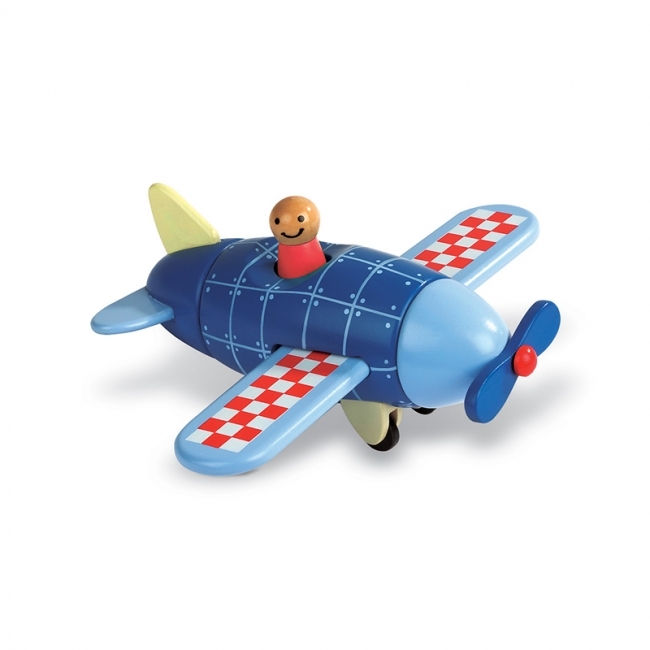 Take apart Magnetic Kit - Airplane by Janod is a simple, beautifully designed 5 piece airplane for your toddler to take apart and put back together and then fly off to their own imaginary destinations. 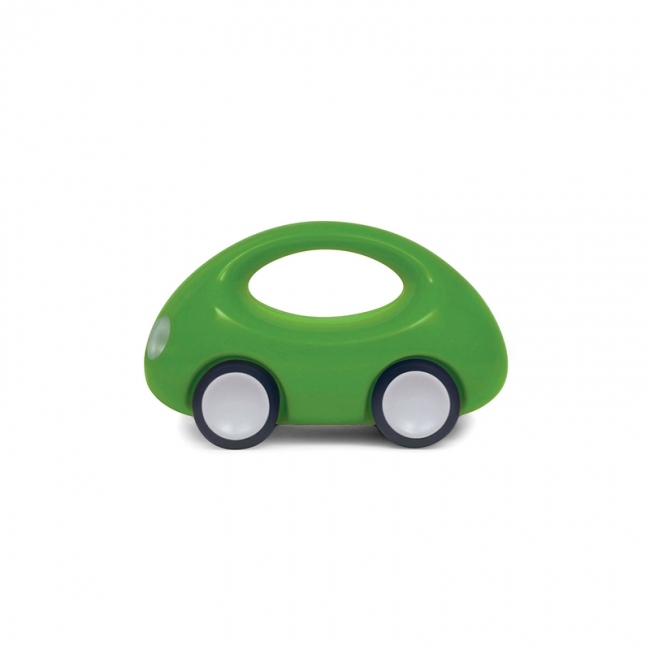 The pieces are held together magnetically, and encourages and develops small motor skills. Take apart Magnetic Kit - Helicopter by Janod is a simple, beautifully designed 5 piece airplane for your toddler to take apart and put back together and then fly off to their own imaginary destinations. The pieces are held together magnetically, and encourages and develops small motor skills. 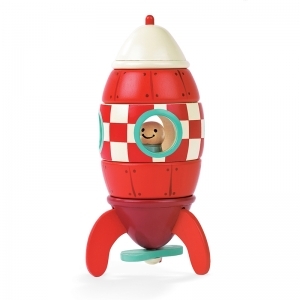 This is an adorable 5 piece magnetic rocket "puzzle." Perfect for children ages 18 months and up, children can put this simple magnetic toy together and play with the rocketship. 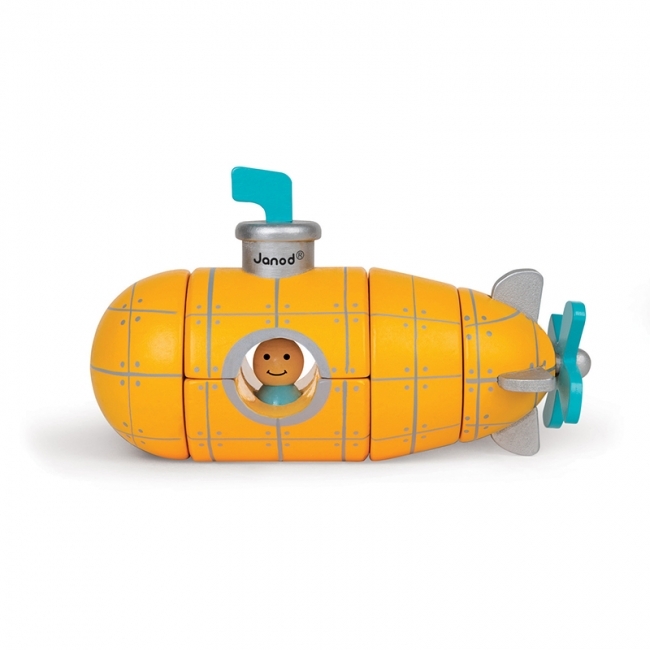 Janod Super Submarine Magnet Kit wooden toy is an aquatic version of the popular, cleverly designed rocket by Janod. Like its brother, this wooden 5.75" sub toy also comes apart into 5 pieces. There are magnetic connectors on each piece so that you can easily fit it back together. It has a movable propeller on the base and is just waiting to take the little explorer off on an undersea adventure. Recommended for children ages 2 to 6 years of age. Janod Service Station Garage allows a junior car enthusiast to keep their auto collection fully tuned up. Standing 17.5in. from floor to sign, the all wooden service station is 17.5" long, 12" wide and features 3 levels of fun! Take the elevator to the top and use the ramps to work your way down each level. Get an oil change, new tires, fill up the gas tank and there's even an all-wooden car wash. 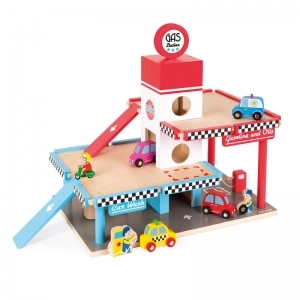 The set can be used with your car collection and it also comes with 8 adorable wooden pieces to play with; 2 cars, a taxi, a police van, a boy on a scooter, a gas pump and two servicemen, one with a tire and one pumping gas. Janod Service Station Garage is recommended for children 3 to 8 years of age. 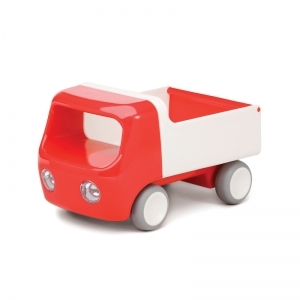 Small hands can transport items with this fun, easy to grasp Tip Truck. 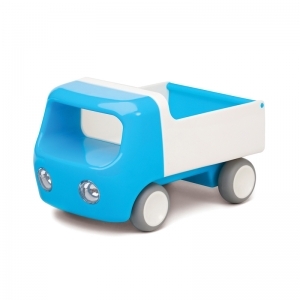 With a working hinged bed and gliding rubber wheels, this interactive truck is great for young drivers.